As a municipality grows, so do its water and sewer requirements. Perhaps your city’s sewer system is old, or overworked, or simply needs work. Without proper care, the system can fall victim to infiltration from stormwater and that can lead to problems. Even big a city like Chicago is not immune to overflow issues. Before you find yourself caught needing expensive repairs and reconstruction, consider doing a smoke test to stop problems before they happen. For more than forty years, an important part of that maintenance has been smoke testing for stormwater where it isn’t supposed to be, throughout your entire sewer system. 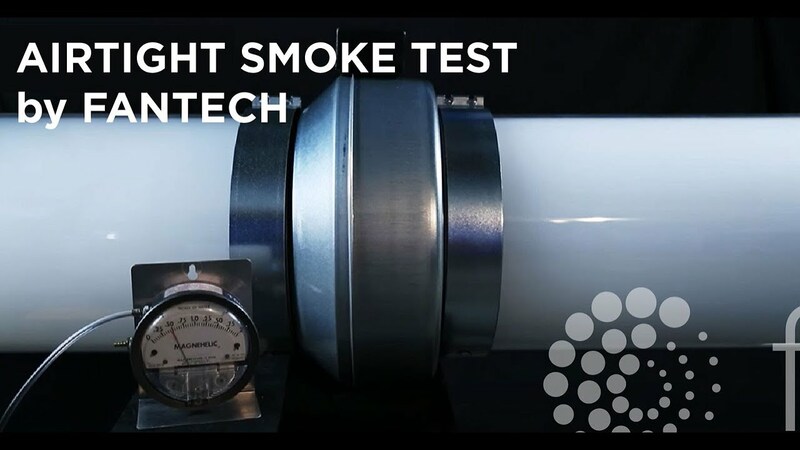 If you’ve decided to do a smoke test, you’ll need to get the proper equipment. Blowers, smoke fluids and a smoke pump tester are just a few things you may need in order to get the job done. There is an abundance of information available about smoke testing equipment. These are tried-and-true methods; most of the technology has improved without fundamentally changing since smoke tests were first invented. It is very important to make sure that everyone knows what is about to happen. Smoke may end up coming out of the ground, or even into people’s houses, and they need to be warned and aware of what to do. Flyers, local papers, mailers, and good old-fashioned knocking on doors can all play a part. At the very least, the fire department and police department will absolutely need to know what’s going on. Remember, a smoke test is just the beginning. A successful inflow and infiltration (or I&I) study will help you identify the weaknesses in your system, but it won’t repair them. That said: testing is the first step, and until you know where the infiltration is coming from, you can’t know what needs to be repaired.